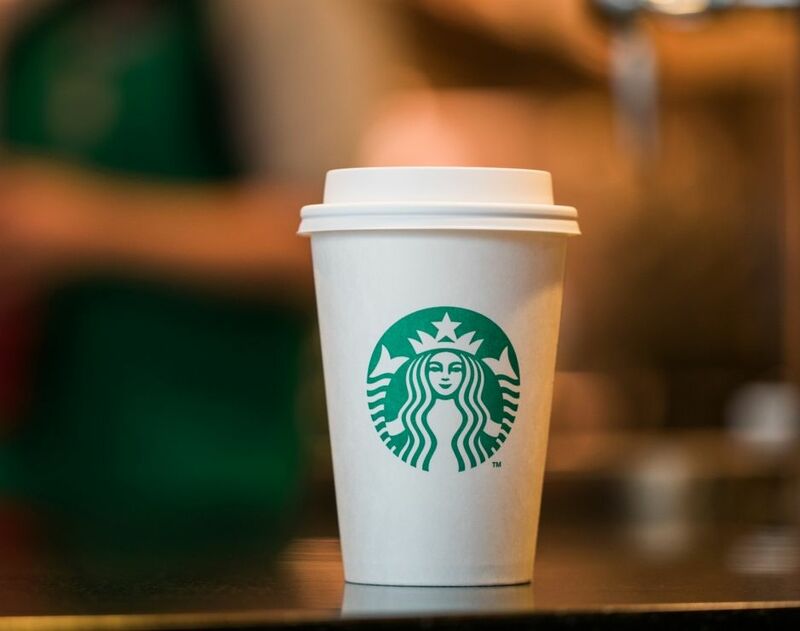 American coffee company Starbucks is launching a $10m grant challenge to bring a fully recyclable and compostable cup to the market. In partnership with Closed Loop Partners and its Center for the Circular Economy, Starbucks is committing $10m to set up consortium for the launch of the NextGen Cup Challenge. Starbucks said it is the first step in the development of a worldwide end-to-end solution that would enable cups to be diverted from landfills and composted or given a second life as another cup or any other recycled material. With the NextGen Cup Challenge, the consortium will award accelerator grants to entrepreneurs working on ideas that could help in the development of sustainable cup solutions. It will also invite the industry participation and partnership to identify global solution. The solution will be open source throughout development, allowing others to benefit and innovate on the path towards the development of recyclable and compostable cups across the world. Starbucks global social impact vice president Colleen Chapman said: “Our store partners proudly pour sustainably sourced coffee in our 28,000 locations around the world, but everyone wants to take our ability to serve it sustainably to the next level. Starbucks said its research and development team will begin the trial of a new bio-liner, made partially from plant-based materials for its paper cup. The trial is expected to last for six months and will test not only the environmental impact, but also the cup’s liner can stand up to stringent safety requirements and quality standards when filled with a hot liquid. Image: Starbucks to develop a new sustainable cup by investing $10m. Photo: Courtesy of Starbucks Corporation.